Hello there, here's the latest news from Elm Part School: "Download Mobile App". 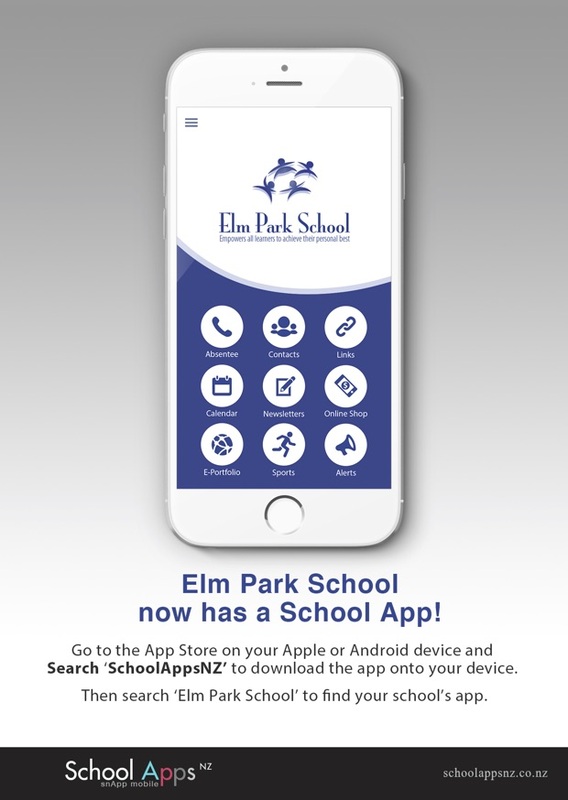 Here is the website link: https://www.elmpark.school.nz/download-mobile-app/. Thank you!